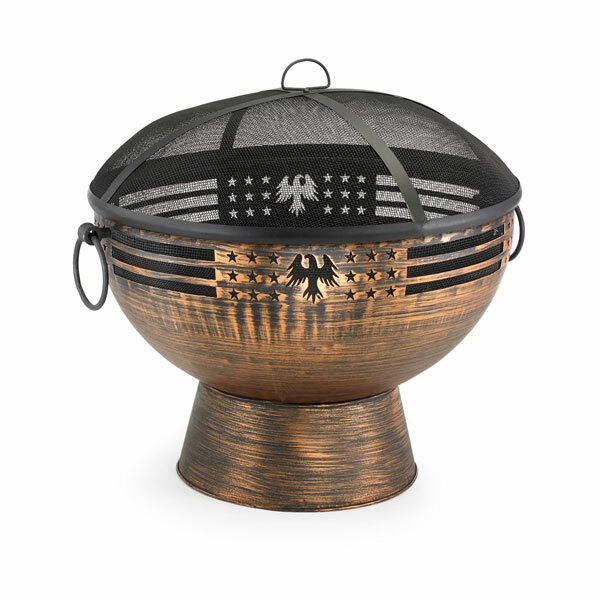 With its beautiful spherical form, Good Directions deep copper finish extra large Fire Bowl sets every outdoor gathering ablaze with a great ball of fiery excitement! Oversized allows for a longer lasting fire. 20 gauge Spark Screen included.